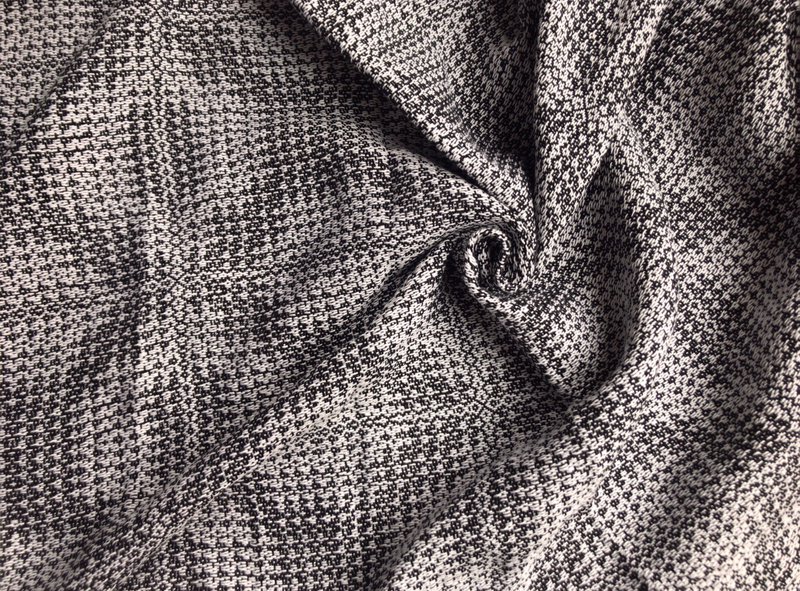 Introducing Ethos Resonance, the latest release from our ready to ship handwoven series. Customs and semi-customs are super fun but sometimes you just want something that is ready now, so we’re fulfilling that need with our ready to ship series! 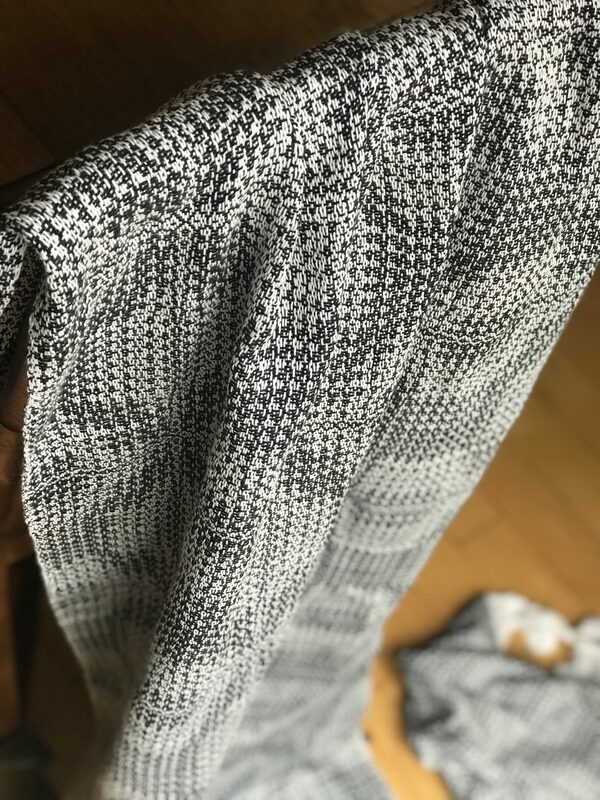 This unique piece was handwoven in the US with 100% 8/2 cotton, the warp is true white with a black weft in twill weave that creates wave like patterns across the wrap. 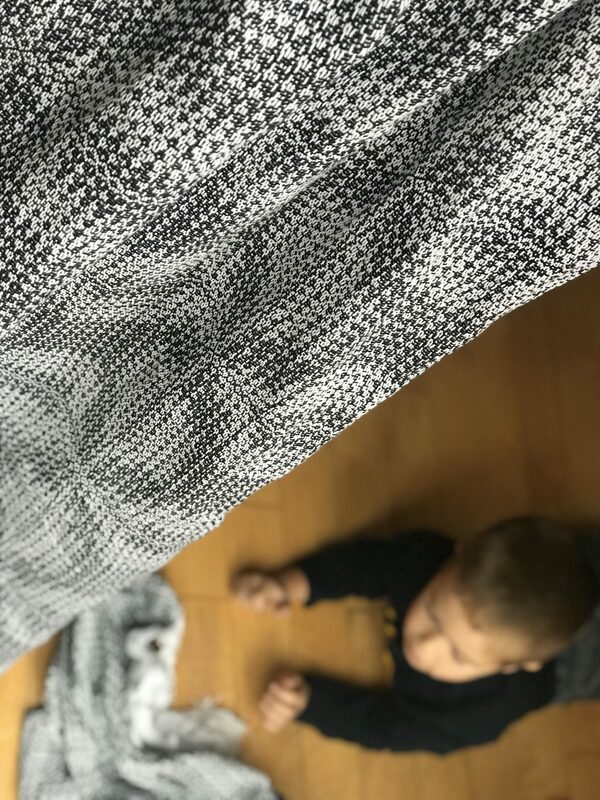 Resonance is both a smooshy and grippy wrap for the true monochrome fans. This beauty is suitable to snuggle all ages newborn to toddler with a gsm of around 320. 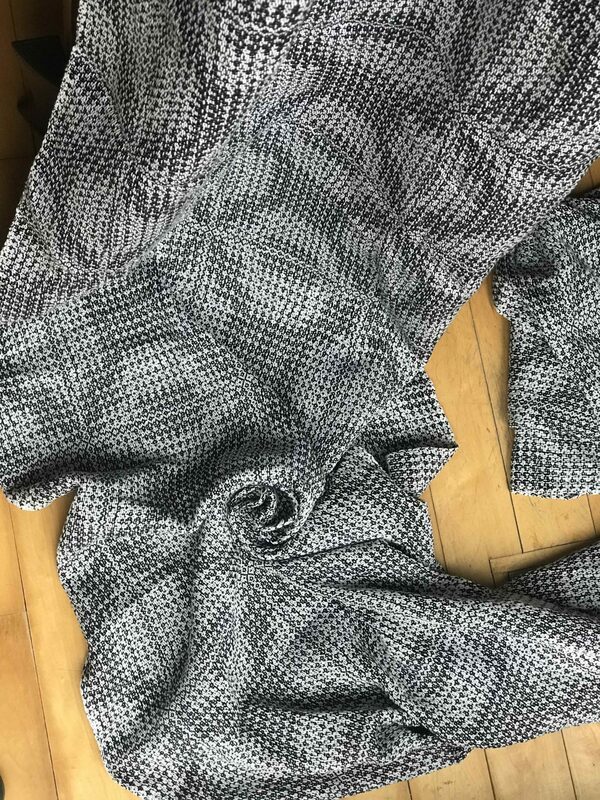 We have approximately 10 meters of this available for purchase by draw. You may indicate what you would like to be able to purchase with the form below, winners will be invoiced via PayPal. You are free to choose more than one item and we will randomly draw until the length is used up. The form will close and the draw will take place October 8th at 2:00 pm CST. I understand that this is a draw for PURCHASE and I will be invoiced if my entry is drawn. Submission of this form denotes your agreement with the above information.